The story of two women who struggle for their life in Afganistan during the period of unrest and turmoil. They lose their loved ones, their homes and what not. Its the story of two women Mariam and Laila both wives to the same man, Laila being the age of Mariam’s daughter. The novel is all about what the women have to face throughout their life. This is one of a kind story that i read and it made me think in a never before way about the women. I thought slightly on the same ideas but it never occured to me that a woman, a wife, a mother would go to such an extent just to make her mother, father, husband, daughter, son happy. The daughter leave their home, the home they have been living in for almost a couple of decades just because the society wants so. They leave everything behind them and land up in an unfamiliar territory. How it feels I dont know because I would not be able to experience that ever. I would not have read this book if it had not been recommended to me by someone. But after reading it i went through a completely different experience. The life of the novel’s other heroine, Laila, who becomes Rasheed’s second wife, takes an even sharper trajectory toward ruin. 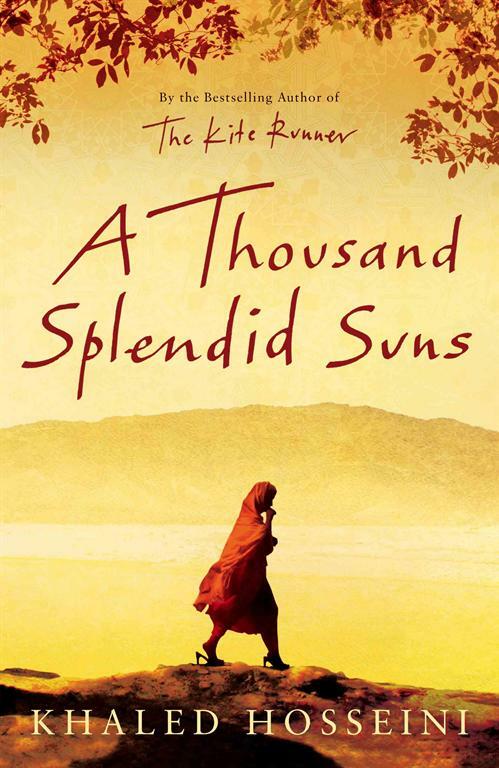 Though she is the cherished daughter of an intellectual, who encourages her to pursue an education, Laila finds her life literally shattered when a rocket — lobbed by one of the warlord factions fighting for control of Kabul, after the Soviet Union’s departure — lands on her house and kills her parents.